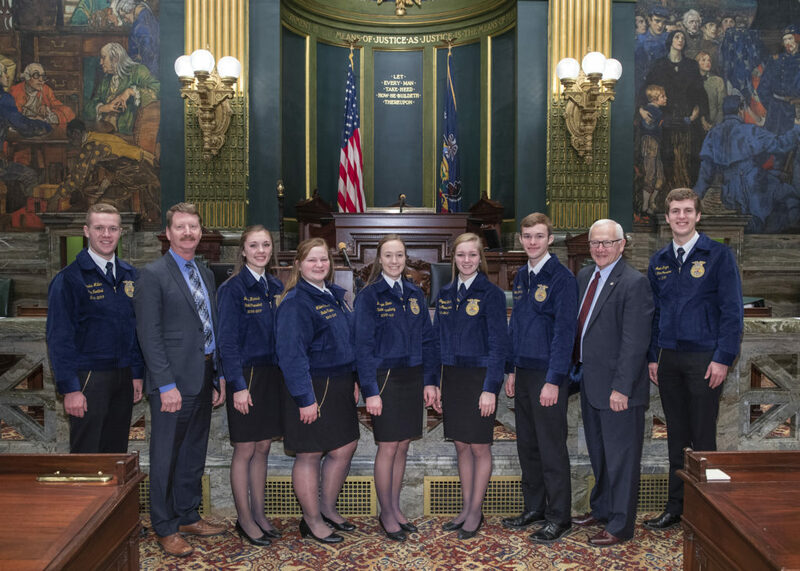 HARRISBURG – A resolution cosponsored by state Sen. Gene Yaw (R-23) that designates the week of Feb. 16-23, 2019 as “FFA Week” in Pennsylvania was unanimously adopted by the Senate on Monday. State FFA officers joined Senator Yaw in the Senate prior to passage of the Resolution. 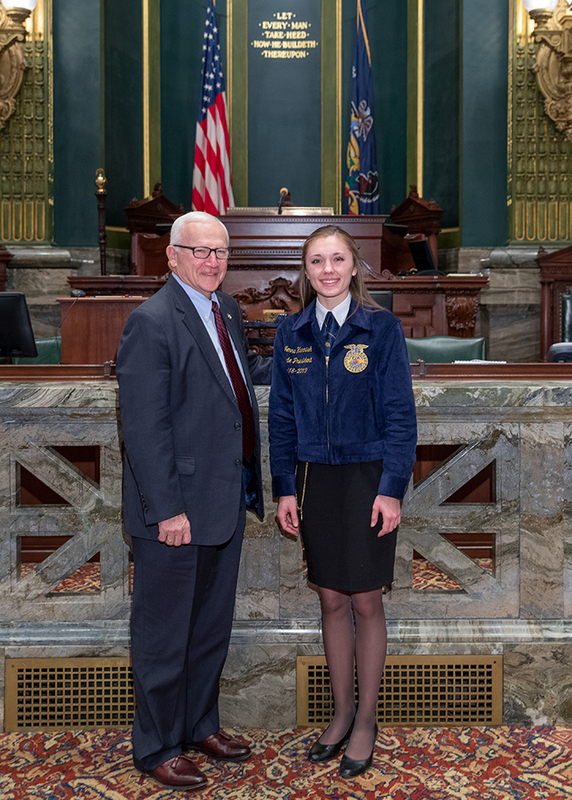 Pennsylvania’s FFA President Jenna Harnish, an Athens Area High School graduate and Bradford County resident, also participated in the event. 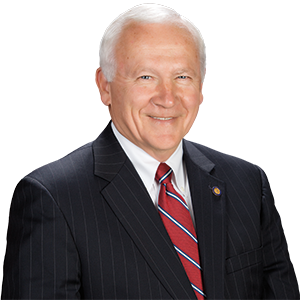 To preview Jenna Harnish’s discussion with Senator Yaw, click here.